Despite securing a third win from their last four games in Saturday’s triumph over Hertha Berlin, Herrlich has been released by Leverkusen. 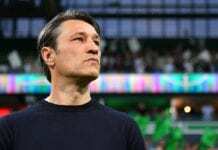 This comes following the club’s poor start to the season, which saw them lose their opening three games, and leaves Leverkusen down in ninth-place in the Bundesliga. Now Die Werkself have turned to Bosz to change their fortunes, despite his poor spell in charge of Dortmund in 2017 – which saw him win just eight of his 24 games. “Heiko Herrlich gave our team an important boost last year after a very difficult season,” Sporting director Rudi Voller said on the club website. Another sporting director in Simon Rolfes added: “Bosz stands for offensive, fast-paced and inspiring football. President Uli Hoeness can't understand why Niko Kovac's future at Bayern Munich continues to be questioned in light of the "great success" he's been. Bosz’s most successful managerial spell in football came at Dutch giants Ajax between 2016 to 2017. The Dutchman won 36 of his 56 games in charge of Ajax and led them to the Europa League final in his only season at the club, which they lost 2-0 to Manchester United. 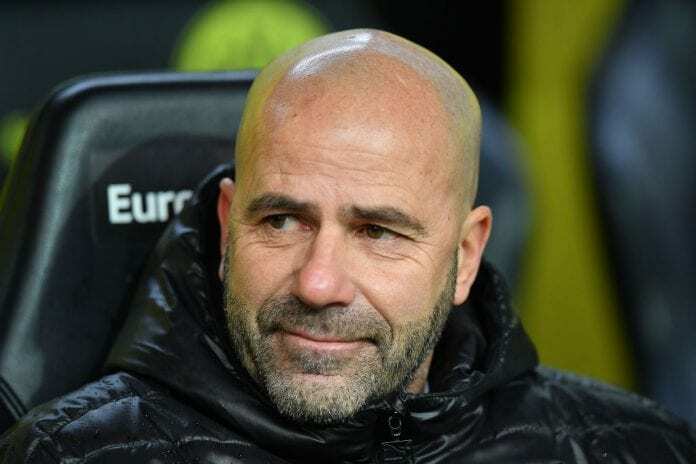 Bosz has agreed on a contract at Leverkusen until June 2020 and his first game will be against Borussia Monchengladbach on January 19.